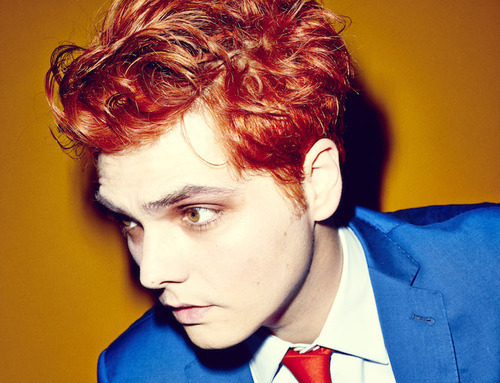 Since its announcement earlier this summer, loyal listeners everywhere have been eagerly awaiting Gerard Way’s debut solo album, Hesitant Alien. Now, on the first day of autumn, it seems that the wait is finally over. You can stream the former MCR frontman’s latest effort by clicking through the jump below. If you’d like to catch him live, Way currently has a few shows lined up stateside, along with a handful of Japanese dates. Let us know if you’ll be attending in the replies. You still have time to pre-order Hesitant Alien before it hits shelves next Tuesday, September 30 via Warner Bros. Records.